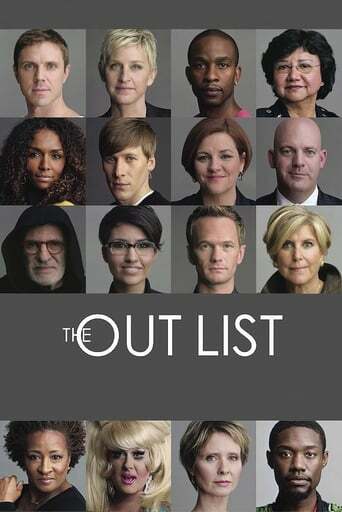 Through the voices of Americans from all walks of life, The Out List explores the identities of the lesbian, gay, bisexual, and transgender community in America. In this series of intimate interviews, a diverse group of LGBTQ personalities bring color and depth to their experiences of gender and sexuality. With wit and wisdom, this set of trailblazing individuals weaves universal themes of love, loss, trial, and triumph into the determined struggle for full equality.